currently i looking for the development of web services through AXON Ivy, as i understood that there is a web service process. but i couldn't find a lot of information about it or examples. if you have any example it will be perfect. is there a resources about how the web service process data flow will work? i need to evaluate it, what is the benefits of using or developing a web service through AXON Ivy in comparison to developing it in Java? 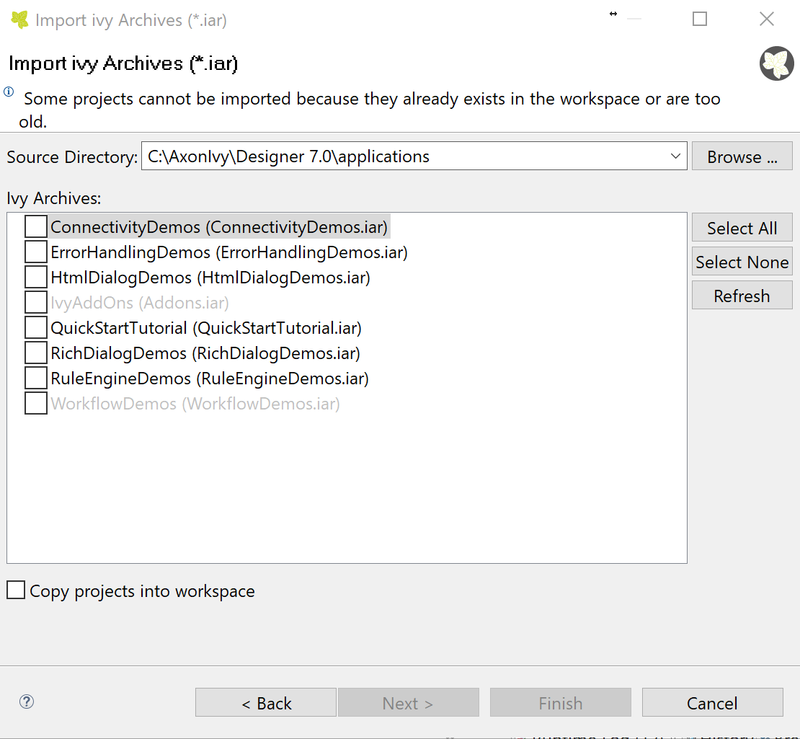 If you need some examples of building Web Services in Ivy then import the Connectivity Demo which is included in the designer. Basically Building a Web Service is like building any other Workflow Process, do it is quite easy. One advantage of using Ivy is that one can easily fix and customise the Webservice.